Social Media training, support and profile management for SMEs throughout the UK. Our nest is in Belper, Derbyshire but we fly far and wide helping businesses use social media to promote their products and services online. With tailored training and interactions we offer the 'best fit' service(s) as it's not a 'one size fits all kinda thing. We have a broad client base ranging from vets, estate agents, printers, public houses, restaurants and stately homes to creative businesses, whose passions include sewing, art, writing and woodwork. Proud to work with Derby University on their Lets Do Business initiative we regularly host 1:2:1 & small group training sessions, workshops and seminars. Each year we choose two charities to work with voluntarily. The two charities for 2014/15 are RSPCA in Derby and Foundation Derbyshire. 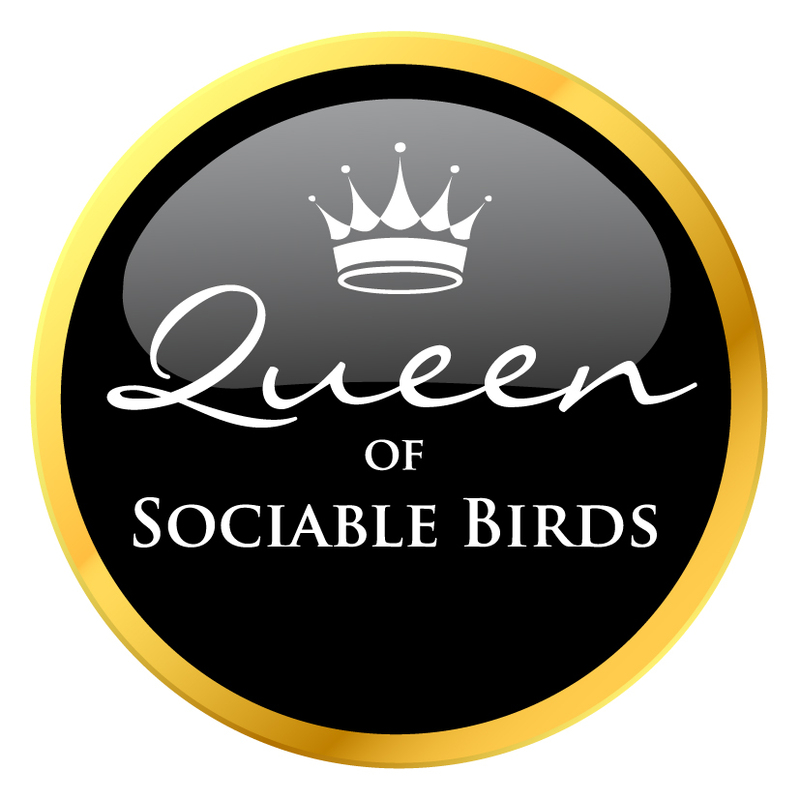 Contact SocialMyna with your social media requests for training or support, bespoke in-house workshop(s) or purely a one-off introduction to social media - we're sociable birds who love to fly in and help.